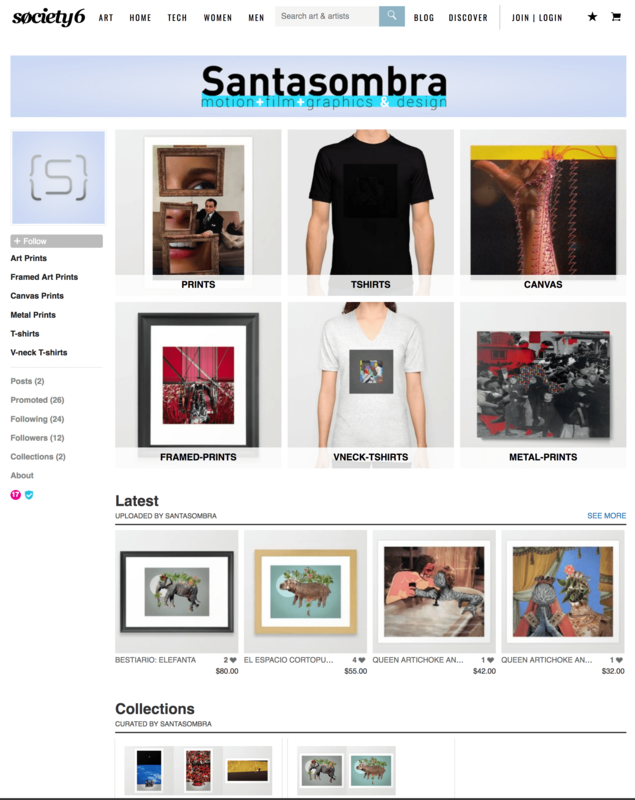 This is my online store at Society 6 for my collages, they are digital and hand made pieces. Check it out, and grab one of them! I'll keep updating the content.